Halloween may be more than a month out, but it’s never too early to start your Halloween book list. After all, you want to make Halloween a month-long affair, not just a one-day frenzy at the end of the month. I’m not much of one to be creeped out, but Halloween just begs to add a little fear in your life. At least with books, I can always stop reading and I’m limited by my own imagination, but when I watch scary shows those images stick in my mind forever. If you’re not much of a scary book fan, it can be hard to think of something creepy to read, so I’ve compiled a quick list of good reads for the month of October. 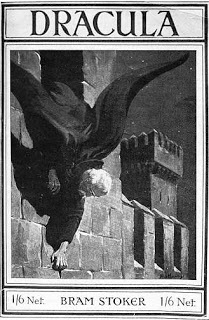 Perhaps the original haunted thriller, Dracula is still as good today as it was when it was written in 1897. What we know of Dracula from popular culture is very different from the Dracula of Bram Stoker’s masterpiece – and his Dracula is far more terrifying. The characters are brilliant and the storyline is rich and compelling. A must-read, especially for anyone into classic literature. 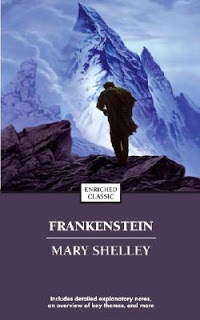 Like Dracula, the way we perceive Frankenstein is far different from the character in Mary Shelley’s book. We usually think of Frankenstein as this brainless, lumbering idiot with bolts sticking out of his neck. Not so in the book. Dr. Frankenstein’s creation is brilliant, malicious and downright scary. The book plays on human emotion and you find yourself vacillating from feeling bad for the creature and loathing his existence. This book can drag at points, but it will also leave you looking over your shoulder for a creepy creation that stalks your existence. Is there such thing as a horror fairytale? 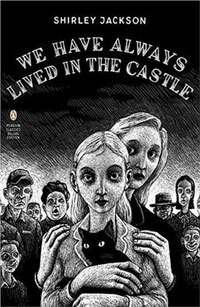 We Have Always Lived in the Castle is the story of an ostracized family living in their big house in a small town, ostracized because at family dinner one night, four people didn’t make it out alive. Only two sisters and a uncle remain, living secluded lives. One of the sisters is arrested but eventually acquitted of the murders, but that doesn’t change the fact that the entire town thinks she did it. This story is kind of oddball, told from the perspective of the slightly unhinged younger sister. It is thought provoking and creepy, perfect for an October read. 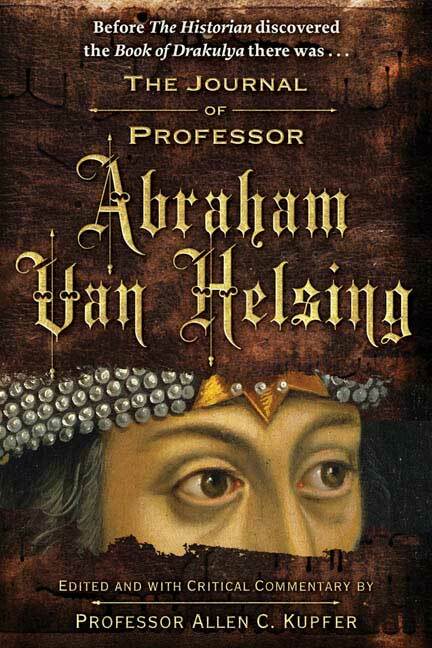 Perhaps the most unsettling book I’ve ever read, this book plays itself as the real journal of Abraham Van Helsing, the famous vampire-hunter character in Bram Stoker’s Dracula. While this book is fictional, you would have a hard time guessing it from the way it’s written. It reads and feels like the real deal and gives glimpses into the deeper world of vampirism and its history throughout the world. This is a must-read if you want to stay up at night. Most people know this as only a movie, with a crazed Jack Nicholson staring through a door, but it was first a novel by Stephen King. I first saw the miniseries adaptation of this film when I was 12 and was fascinated/terrified by it. Last year, I had the chance to read the book when I found it at a yard sale. 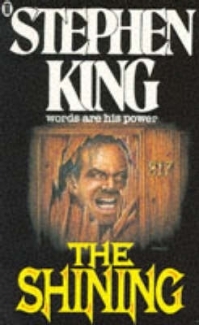 It’s the first book by Stephen King I’ve read and I was impressed by his ability to craft a brilliant story that wasn’t so much scary as it was unsettling. There’s no big monster that jumps out; rather you see the transformation of Jack from a struggling father to a crazed madman, and it’s all in his head. Plus, the fact that the setting of this book is in an isolated hotel far up in the Colorado Rockies in the winter makes it a perfect location to have you scared. Thanks for the mini-reviews. I won't be reading The Shining anytime soon. Things like this stick with me and appear out of nowhere when I'm home alone on a 'dark and stormy night.' YIKES!! Bridger, did you hear that noise?? 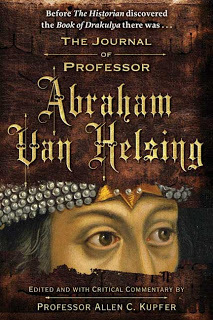 I'm not one for scary books, however, my hubby has read the Dracula book and enjoyed it! He said it's a great piece of literature! Enjoy!